limo companies, limo rental, limo service, things to do in d.c. When you have an important event to get to, you don’t want to worry about parking, traffic and weather. The Holiday Season is one to be enjoyed, don’t let the stress of getting around bring you down. You have so many events to go to and with the weather getting colder and more unpredictable, why stress about driving yourself? 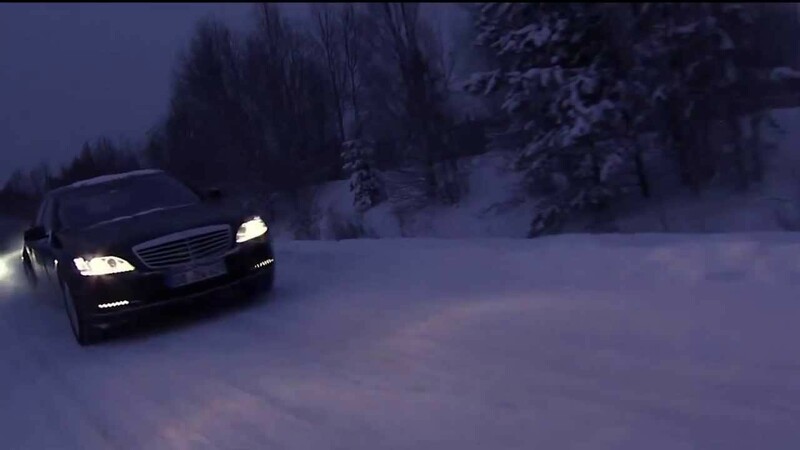 Let a professional driver from ICS Limousine and Travel get you there in style. Our drivers have the experience to tackle any weather condition and our vehicles are prepared with weather proofing equipment and options. Arrive safely and enjoy your evening without concerning yourself with the drive home.